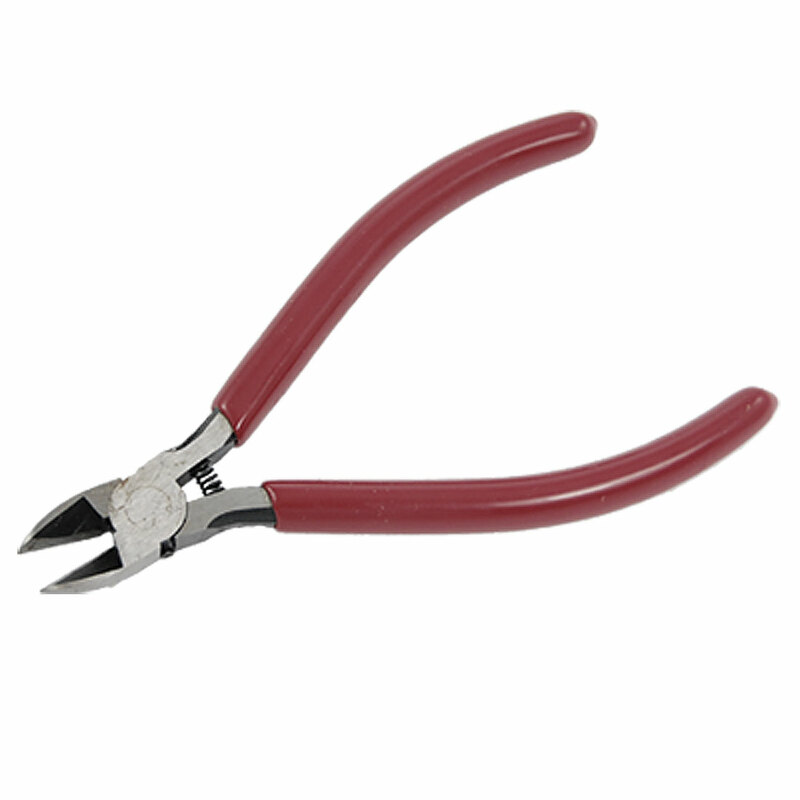 Ideal tool for repair jobs, perfectly for wire cutting use. Internal circlip design offer a easy and effortless way when cutting wires. Soft plastic coated handles for a comfortable and secure grip!